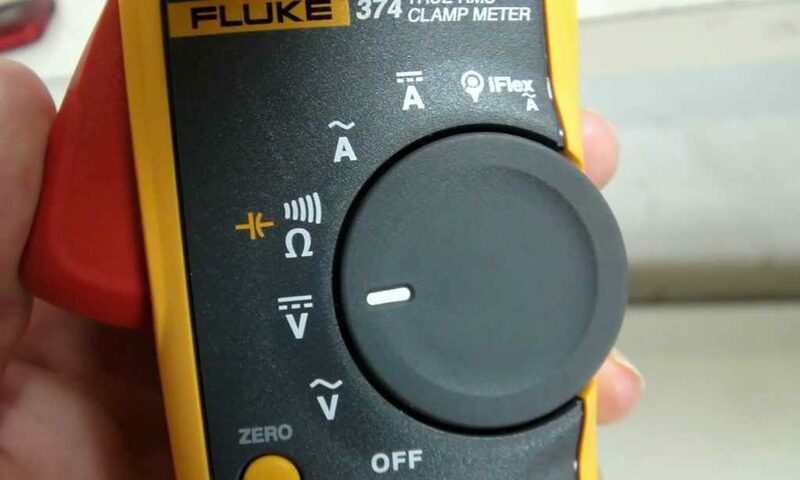 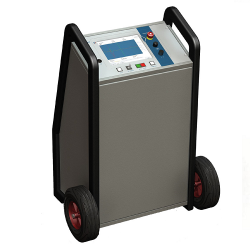 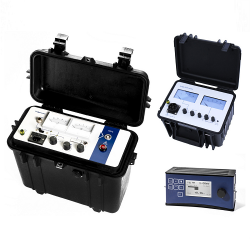 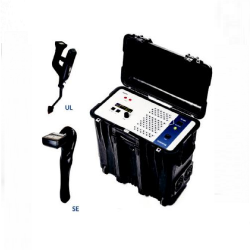 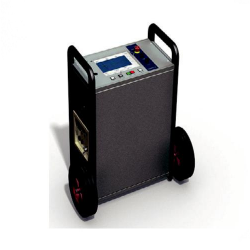 Cal-Com Systems Limited are a premium supplier of some of the test and measurement industrys leading suppliers and specialist manufacturers of electrical test equipment. 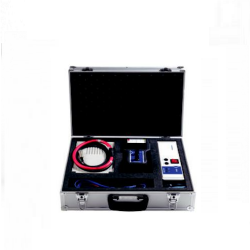 Our product portfolio covers all aspect of test and inspection, encompassing Low Voltage, Medium Voltage and High Voltage test equipment. 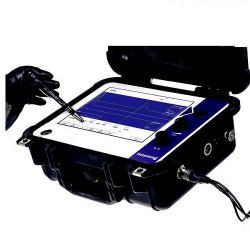 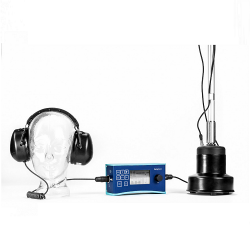 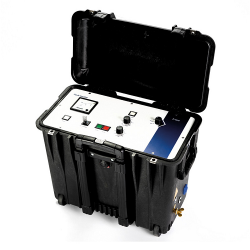 Our business also includes a domestic and industrial/commercial gas test equipment division, with equipment ranging from personal safety monitoring through to flue gas analysis.